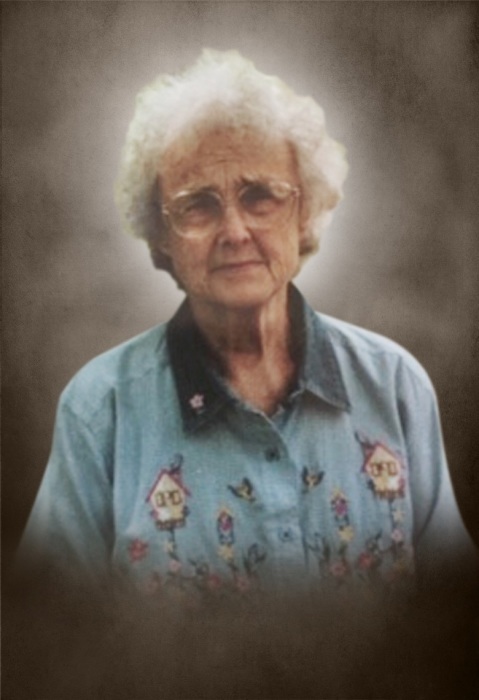 Lillian C. Pierson Hoover, 92, of Huntsville, passed away at 7:27 AM, on Friday, February 8, 2019, in St. John’s Hospital in Springfield. She was born on August 9, 1926 at Camp Point. She was the daughter of Ray W. and I. Marie (Whitehead) Pierson. On October 9, 1947, in Sciota, she was united in marriage to Neil E. Hoover. He preceded her in death on November 12, 1985. Lillian graduated from Augusta Community High School, Augusta, in 1943 and Gem City Business College in Quincy. She worked as a teller for Augusta State Bank and Marine Bank in Carthage. She also worked at Globe Products, in the library of Western Illinois University both in Macomb and as a teacher’s assistant at Brown County High School. She was active with the family farm raising registered Angus cattle, through the Black Gem Angus Farm and as President of Colonel’s Pride Seed Company. Lillian was an active member of the Camden United Methodist Church in Camden, where she was a faithful ticket taker at the church dinners and chaired the church board. She sang at many funerals. 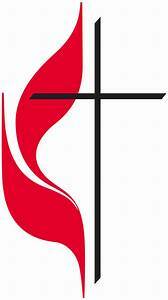 She was active with the United Methodist Women. She was a member of Be-Kik-A-Nin-Ee Chapter National Daughters of the American Revolution. She was a past regent of the chapter. She was an avid genealogist and devoted many hours helping people search their family tree. She published several genealogical materials. For many years, she was the chairman of the Schuyler Jail Museum in Rushville. She also served as a Cub Scout and Girl Scout leader. She was also a member of the Macomb Eastern Star. She enjoyed cooking. She is survived by one son, Neil J. Hoover and wife Rhonda of Taylorville and one daughter, Cynthia Diane Rigsbee and husband David of Mendon, 4 grandchildren, Neil Jason Hoover, Justin Hoover and wife Venus, Karen Lee and husband Ben and Nancy Geissler and husband Mark, 4 great-grandchildren Marcus and Nathan Lee and Claire and Lee Geissler, sister-in-law Joan Woodworth several nieces and nephews and her beloved cat Garfield. She was preceded in death by her parents, her husband and an infant brother William Maurice Pierson. Services will held at 10:00 AM, Wednesday, February 13, 2019, at the Camden United Methodist Church, with Dan Wise and Reverend George Bucks officiating. Interment will follow in Mt. Horeb Cemetery, near Golden, Illinois. Visitation will be from 5:00 PM to 7:00 PM, Tuesday, February 12, 2019, at the Wood Funeral Home in Rushville. In lieu of flowers, the family suggests memorials to Schuyler Jail Museum or Camden United Methodist Church.